Watson asked federal officials and Hawaii on Sunday how they want to proceed regarding a possible extension of his order. 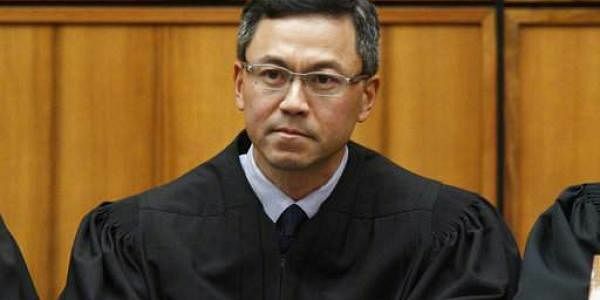 HONOLULU: A federal judge on Sunday rejected the U.S. government's request to clarify his temporary order blocking President Donald Trump's revised travel ban. U.S. District Judge Derrick Watson said nothing was unclear about his order and the government can't ask for a distinction that officials failed to make in earlier briefs and arguments, according to online court records. Watson issued the temporary restraining order Wednesday in response to a lawsuit from the state of Hawaii, concluding there was "significant and unrebutted evidence of religious animus" behind the travel ban. Two days later, the Justice Department asked Watson to clarify that the order only applied to the ban on travel from six mostly Muslim countries and not a global freeze on refugees entering the United States.